Spring is hopefully only a matter of weeks away, and it’s a great time to be thinking about improving your appearance, perhaps with Zoom whitening? If you have been considering brightening up your smile then we have a really tempting deal. For just $350 you could brighten up your smile by several shades, just in time for those sunny days. 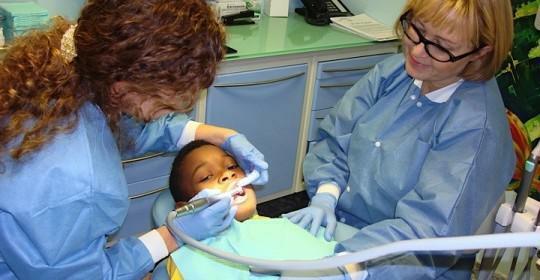 This package also includes an examination by one of our dentists and dental x-rays. Don’t currently have any dental insurance? This package is ideal for getting a checkup and proper assessment of your dental health, while cosmetically improving the appearance of your teeth at the same time. Zoom whitening is one of the best known tooth whitening systems, and as such has been extensively researched and thoroughly tested to ensure it’s completely safe for use while providing top quality results. It’s been proven to whiten teeth by up to eight shades and it’s only available from your dentist. It’s designed to help avoid unpleasant side effects that can cause increased sensitivity in teeth, and instead uses products that can actually help to protect tooth enamel. Many people underestimate the power of whitening products available for sale, but this is a dental treatment and as such it’s best carried out by your dentist. 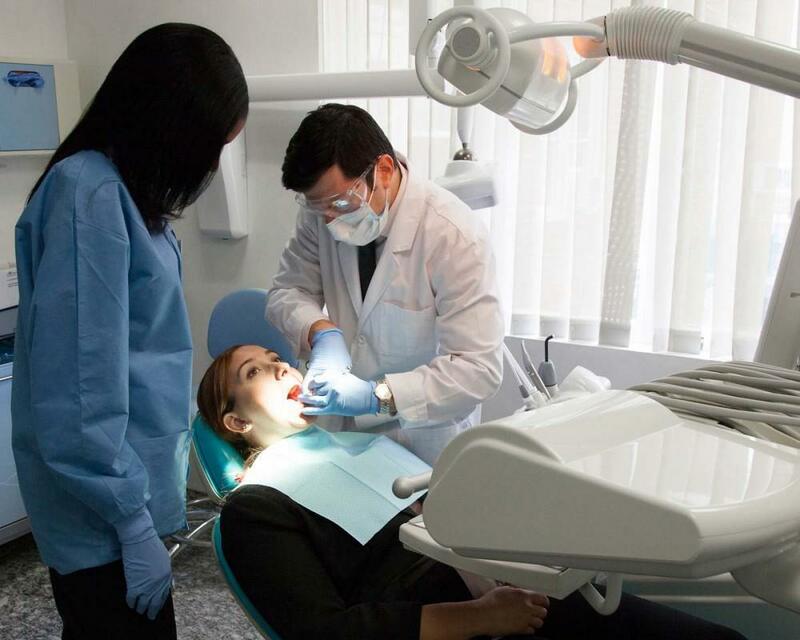 When you book your package deal with the Cosmetic Dentistry Center one of our dentists will examine your teeth and gums to make sure they are healthy. It’s important that you don’t have any signs of tooth decay or gum disease as this would allow the tooth whitening gel (Zoom Whitening) to penetrate these areas causing discomfort or even pain. 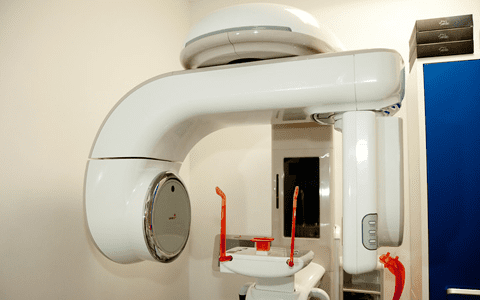 Dental x-rays enable our dentists to check hidden areas for any signs of disease. Once we’re happy you’re healthy then you can go ahead with treatment. 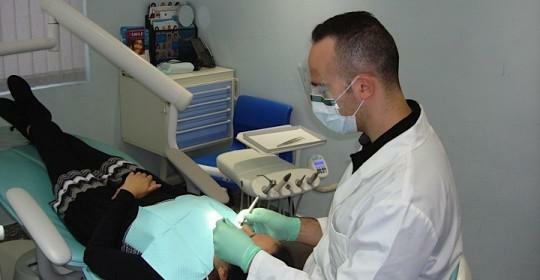 Tooth whitening is completely safe when carried out correctly under the supervision of a dental professional. Your Zoom whitening treatment will be fully customized to meet your needs. This means you’ll be provided with the correct strength of whitening gel that is used with just the right amount of light intensity to help activate the hydrogen peroxide, and this is left on for a pre-determined length of time to give you safe and predictable results. Your teeth will be visibly much whiter within just one treatment as our dental office. 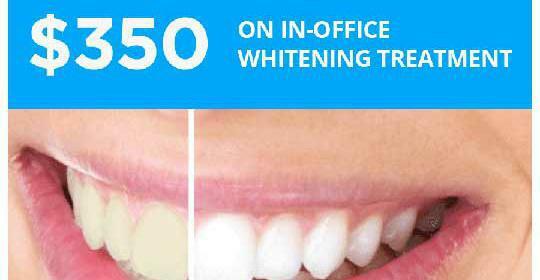 The actual appointment for Zoom whitening can be completed in as little as 45 minutes. Zoom whitening in our dental office is the perfect way to prepare for a special event, especially as treatment is so quick and easy. If you prefer to whiten at home then ask us about take-home whitening trays. These use carbamide peroxide which includes a desensitizing agent to ensure treatment is comfortable and safe. Carbamide peroxide is used for at-home treatments as it’s a more stable form of hydrogen peroxide. When you use these products at home you’ll see your teeth become a little whiter within just one day, and repeated treatments will help whiten your teeth over the course of one or two weeks. How Long Will the Effects of Whitening Last? This does depend on your lifestyle. If you like to smoke, drink red wine or tea and coffee then your teeth will discolor more quickly than people who do not indulge in these habits. The good news is that you can top up teeth whitening treatments every so often, but it is important not to overdo it. 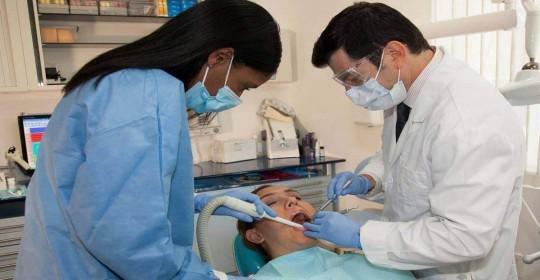 The Cosmetic Dentistry Center can advise you on how often it is safe to do so.